In case the value of the consignments more than INR 50,000, you will need to carry a very special document called the E-way bill to prove the source. For all companies registered under the Goods and Services Tax (GST), the need for E-way bill registration is really critical. A step-by-step procedure explaining how the tax filing is done is jotted down below. Even if the value does not exceed INR 50,000/- there are cases where the E-way bill generation is not required. 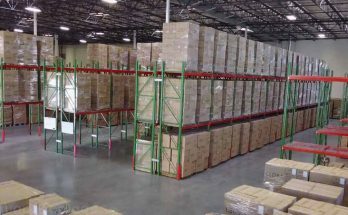 When the goods are moved around from either air cargo complex, ports, airports, to the container freight station or inland freight station for the clearance by the customs. The transport of a non-motor vehicle. Some goods mentioned in the CGST Rules of 2017 are exempt from paying the e-way bill. 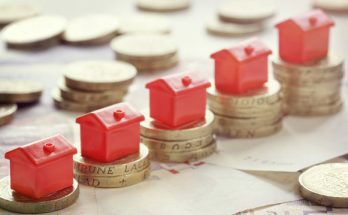 When does the filing of E-way bills tend to begin? Now, this is a serious matter to ponder upon. A trial roll-out facility has been made accessible to all businesses from the 16th of January, 2018. From the 1st of April, 2018, interstate movement of goods on a compulsory basis will be billed. 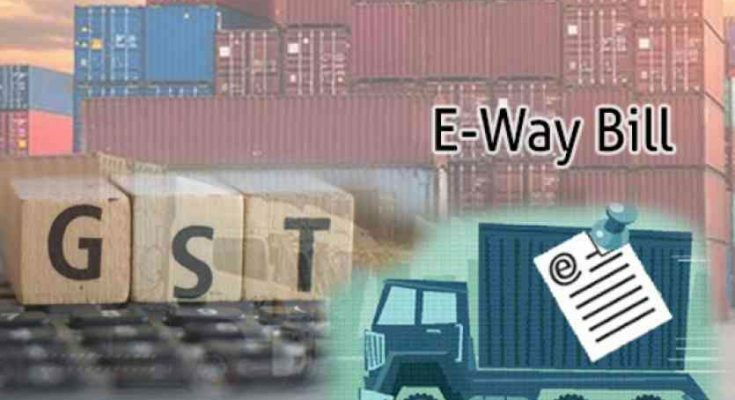 For intrastate transport of goods, the state can choose any date before the 1st of June to implement the e-way bill. Transporters: Those who just transport goods and products from one place to another. Recipients: Those who are set to receive the sent goods and products. 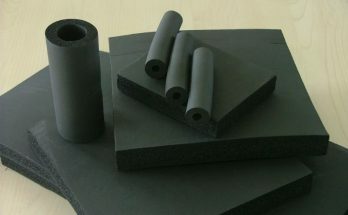 Suppliers: Those who are in charge of sending the goods and products to the recipients. The mentioned stakeholders will have a watch on the consignment that it moves from one place to another without any hurdles. Registration and Enrolling in the E-way bill system go as follows. 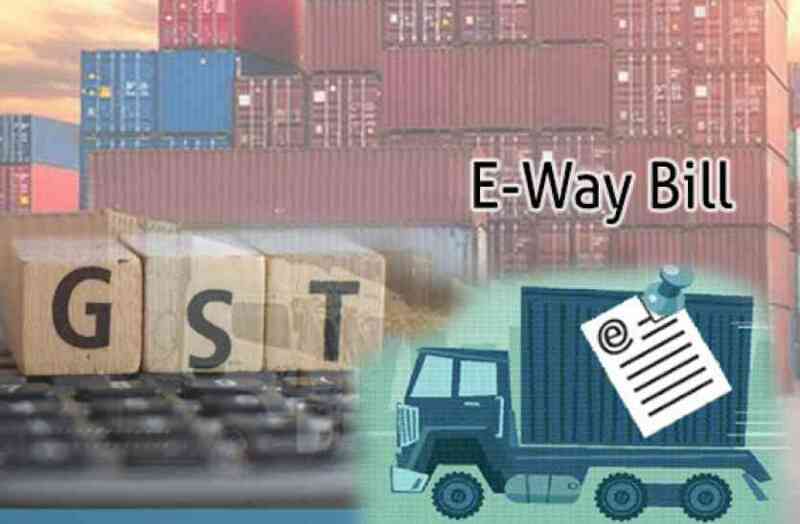 For registering for E-way bill, the following things should be kept handy. The GSTIN Number acquired during the company registration. Decide a username which is at least eight characters long and not exceeding more than 15 characters. A combination of alphabets (a-z/ A-Z), special characters (* & ^ % $ # @ !). The password should be case-sensitive and at least eight characters long. It could be a combination of numbers and alphabets. To ensure more security, special characters should be included in the password. Click on the E-way bill registration and enter your GSTIN. Click on the submit button to proceed. Send the OTP to the registered mobile number. The other details will be auto-filled unless an edit is necessary. Provide the User-ID and password and click on next after verifying the OTP. The taxpayer can now use the registered username and password for the generation of e-way bills. In case you either forget your user id and password, click on forgot login details. Enter the GSTIN number and the pin code along with the registration number. Next Article Aged care courses in Adelaide: Benefits of Placing Certificate IV in Aged Care in Your Career Advancement?